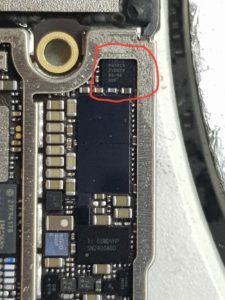 iPhone 7 and 7 Plus Tristar (u2 Chip ) Repair Brisbane. You maybe Tried to restore with iTunes but Is it showing Error 14 or Error 9? 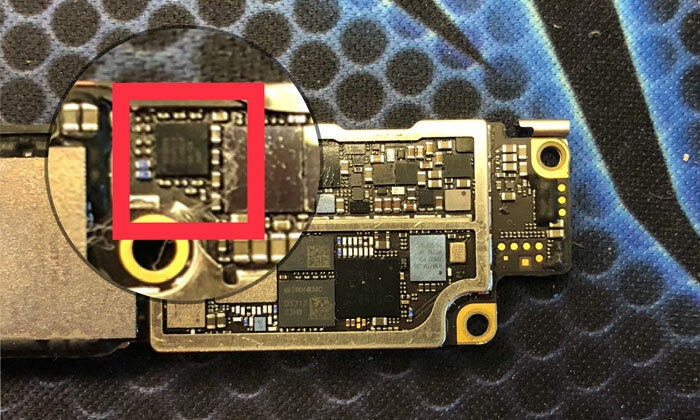 because Is there an iPhone 8 & 8 plus U2 charging (1612A10) IC Fault? 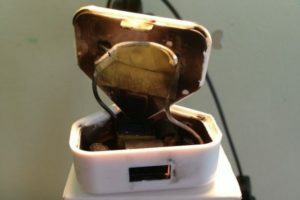 iPhone not charging very fast or its not charging when you plug into charger. Have you already replace charging port but still not charging? It could be U2 chip on logic board is faulty. When U2 chip become faulty the phone does not charge when plug into charge or it shows the charging sign, but percentage does not go up. Mobile Expert leading 1st number in Brisbane for repairing iPhone Motherboard. As I have showed in picture. Replaced U2 chip or re-ball old chip.